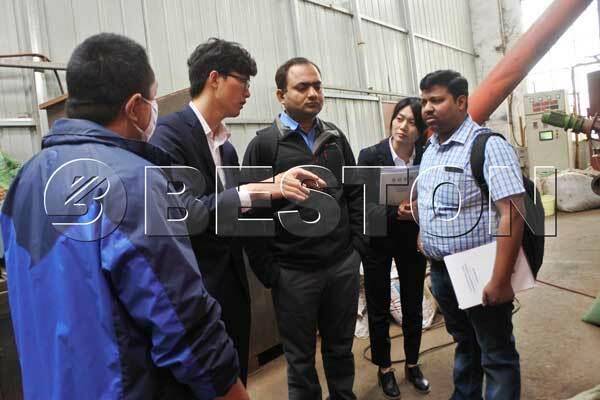 On May 21, 2018, Indian customers visited Beston’s factory of charcoal making machine. They were very interested in our high-efficiency rice husk charcoal making machine, so they watched the working process of our demonstration equipment. 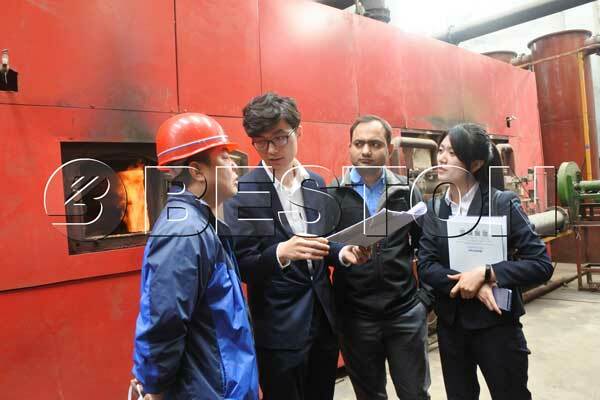 According to their requirement, we used rice husk as the raw material and after the charcoal was discharged, they took a sample of it back to India. Later, we had a 3-hour talk in the meeting room to answer the questions they asked about the machine. They were very curious about our techniques and also satisfied with our considerate reception and professional explanation. Since they are very contented with our rice husk carbonization machine, we have strong faith that we will hopefully have further cooperation in the future. 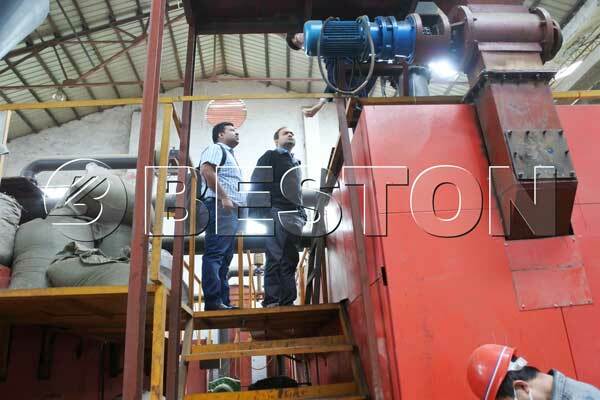 Beston is always a pioneer in the industry of waste to energy plants manufacturing. We are dedicated to producing more and more high-quality low-cost recycling machines. If you are also interested in our biochar production equipment, you can contact us at any time.